Happy Sunday loves! Hope you all had a great Thanksgiving and getting ready for the holidays! 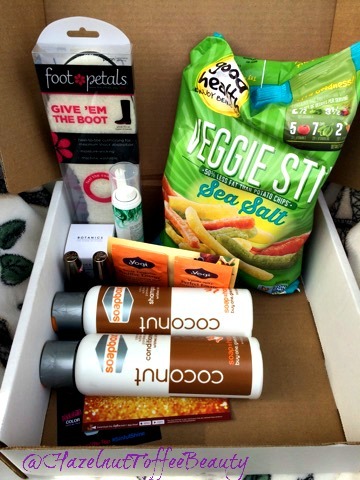 I was lucky to get chosen from Influenster to receive the Spice VoxBox. I love getting these holiday boxes, they always come with a bunch of different goodies in there. Here’s the breakdown of what was in the box! 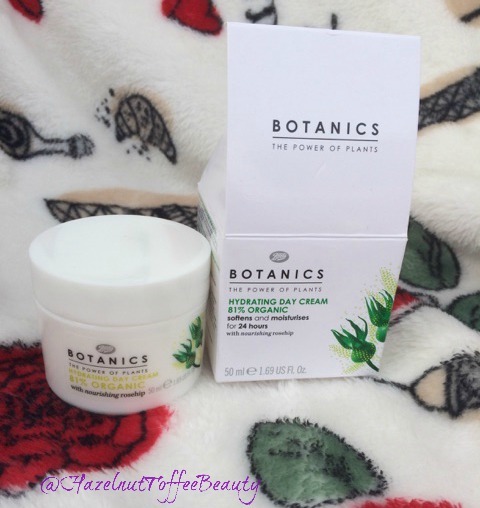 This hydrating organic day cream softens and moisturizes skin for 24 hours. I love the scent, when i first opened it, all I could smell was the rosehip seed oil. I can’t wait to try this! 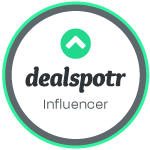 Target carries this brand. I actually tried this out last year, it’s so comfortable. You just trace the size of your boots, cut it to the right size and boom, you place it in the boot. 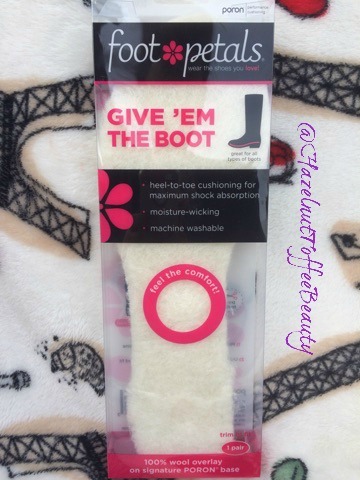 And the best part is, you can put it in any type of boots, flats or heels! 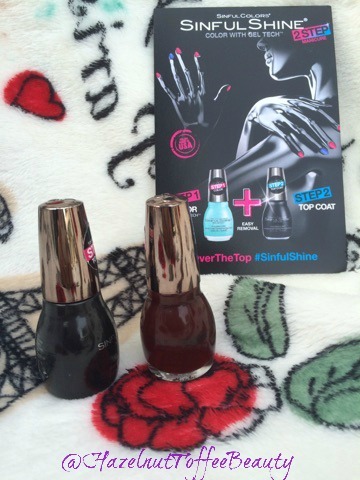 This is the 2-step manicure with GelTech. Just apply 2 coats of Mirror Mirror (1613) and then seal with our top coat for added shine and wear. 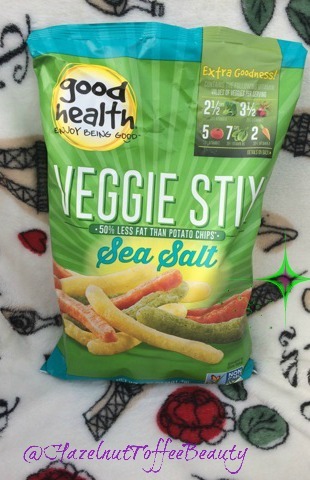 Chips made with flavors like tomatoes, spinach, beets, broccoli and carrots. This company is a buy one give one opportunity. 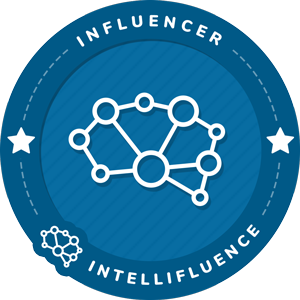 For every product sold, a bar of soap or month of clean water is given to a person in need. This smell is awesome, it smells heavenly! Like a tropical party, just like coconuts! Two samples of this tea! Over 40 different flavors, either herbal, green and black teas. 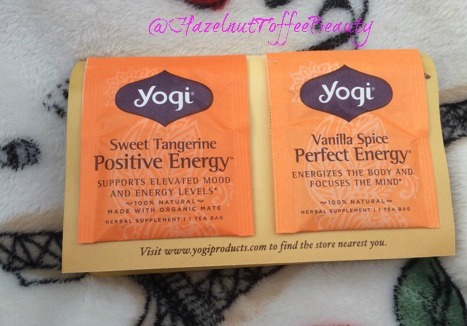 I got the Sweet Tangerine Positive Energy and Vanilla Spice Perfect Energy. A delicious vanilla cupcake scented mousse that tames frizzies and help thick strands. 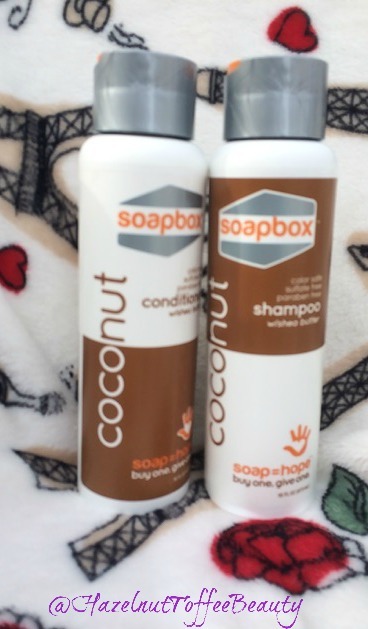 Won’t leave your fingers or hair sticky! I’m so excited for this box! Looking forward to trying the new products! 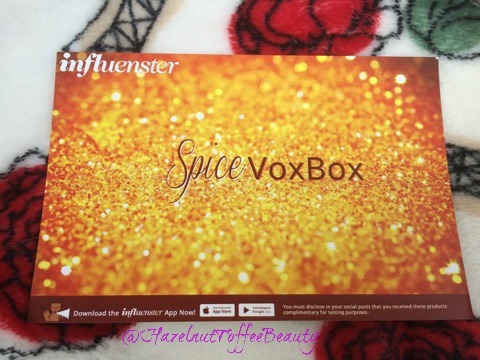 Have anyone of you got the Spice VoxBox? !